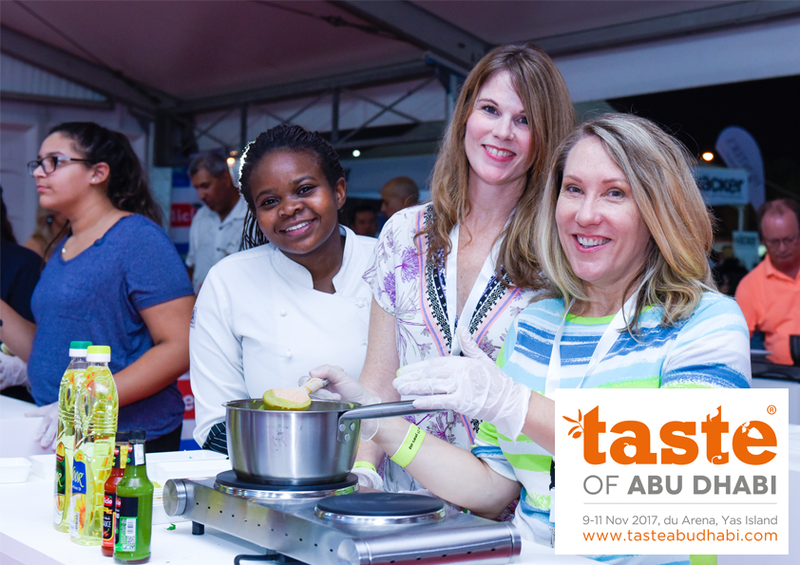 Taste of Abu Dhabi is the capital’s favourite food, drink and music festival. 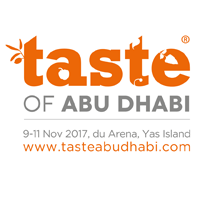 Now in its fourth year, we are excited to announce that Taste of Abu Dhabi is moving back to du Arena, Yas Island. The event will feature Abu Dhabi’s Latest, Greatest and Most Exciting restaurants, world-class celebrity as well as local chefs, hands-on cooking demonstrations and competitions in which the visitors can participate, international music acts with Tony Hadley from Bandau Ballet headlining on the opening night, a unique shopping experience and other new features including the Taste the World with Etihad Airways finals.